Eurofins York has since been appointed as a Notified Body (No 2636) under Annex III of the EMC Directive 2014/30/EU by the Department for Business, Energy and Industrial Strategy (BEIS; formerly BIS), following acceptance of a recommendation by UKAS. Eurofins York is a long-established Notified Body, having provided these activities under the previous two EMC Directives. The EMC Directive allows third-party assessment of Technical Documentation in the form of Notified Body Type Examination. This provides an independent and impartial assessment of Technical Documentation to determine whether it supports a Declaration of Conformity that the essential requirements of the EMC Directive have been met. 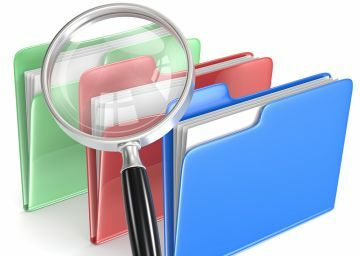 A manufacturer is uncertain about the contents and/or the validity of arguments made in Technical Documentation and requires the additional confidence that a third-part assessment provides. 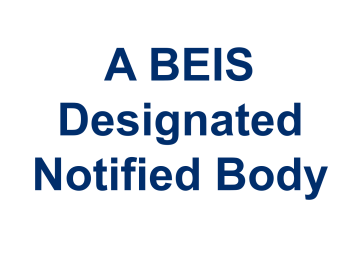 Under the requirements of 2014/30/EU, a Notified Body Assessment entails the manufacturer and the Notified Body entering into an on-going contractual agreement. Under this agreement, the manufacturer undertakes to inform the Notified Body of changes to the apparatus covered by the Technical Documentation and the Notified Body undertakes to keep the manufacturer informed of changes to the regulatory requirements such as Directives and Standards. The purpose of this agreement is to ensure that the Technical Documentation remains up to date and supports the conformity of the apparatus. Notified Body activities fall under ISO 17020 as a Type A inspection body, meaning that Eurofins York conforms to stringent independence and impartiality requirements. Contact our York office to discuss a requirement for a Notified Body assessment. For more information and to view our certification click here. Our training course on the The EMC Directive Explained is also available and discusses the role of the Notified Body.